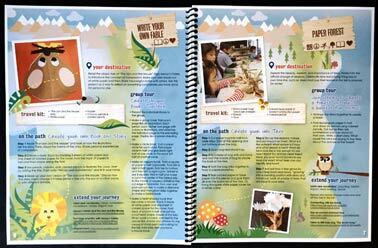 – a lesson plan book for teachers, parents and young artists everywhere! Creating Legacies though Art takes you on a journey to explore the commonplace and find new meaning in everyday objects. Through individual and group projects, with additional links and references to help you extend the journey, our art lessons provide opportunities to transmit core values, such as compassion, tolerance and respect. What will be the legacy you leave through art? Please help us know how we are doing. We hope to reach every state in the U.S., and many countries across the globe. Data required here is being collected for statistical purposes only. Country if not the U.S.
John S. and James L. Knight Foundation – supporting transformational ideas that promote quality journalism, advance media innovation, engage communities and foster the arts. The foundation believes that democracy thrives when people and communities are informed and engaged. 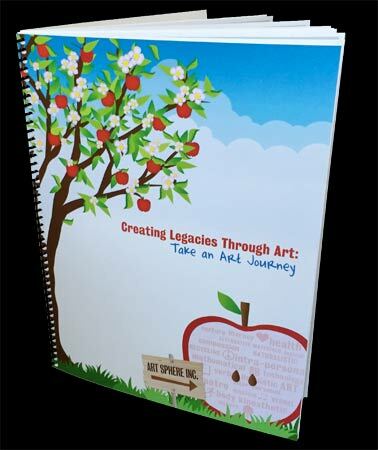 Learn more about the book through Art Sphere’s Knight Foundation grant page.